Matricaria chamomilla is an annual plant belonging to the Daisy family. 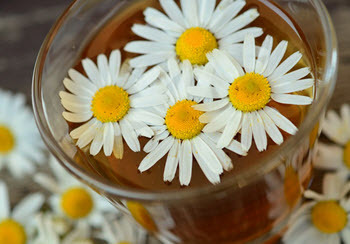 It is the most popular source of the herbal product chamomile (American English) / camomile (British English), but this product can be made from other closely related species as well. M. chamomilla grows in Europe and temperate Asia, and the species has also been introduced to other parts of the temperate world by man – including parts of North America, South America and Australia. It is often found in and near populated areas. Since the seeds need open soil to grow into plants, A. chamomilla is commonly seen where the soil has been disturbed, such as construction sites and along cultivated fields. It prefers to grow in full sun. Height M. chamomilla grows to a height of 15 – 60 cm. Chamazulene can be derived from M. chamomilla using steam distillation. 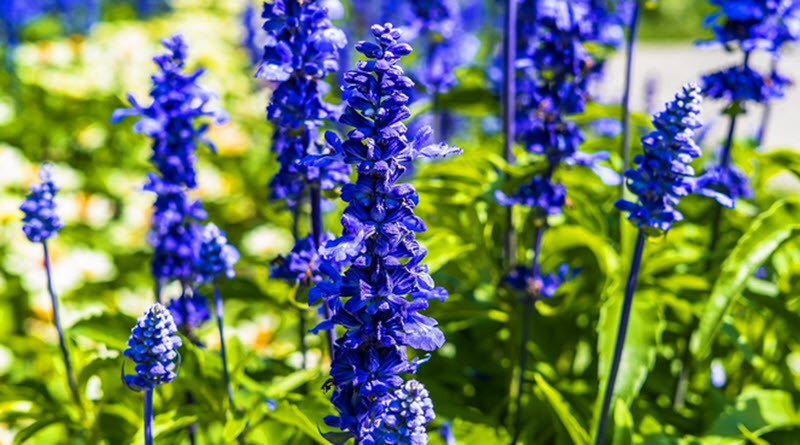 Chamazulene is a purified essential oil with a deep-blue colour. It is from the colour of this oil that the expression “chamomille blue” comes. Chamazulene is an aromatic chemical compound with the chemical formula C14H16nbsp;. It is present in several different plants, including M. chamomilla, Artemisia absinthium (wormwood) and Achillea millefolium (yarrow). In vivo, chamazulene has anti-inflammatory properties. Chamazulene inhibits the CYP1A2 enzyme. Safayhi, H; Sabieraj, J; Sailer, ER; Ammon, HP (1994). “Chamazulene: An antioxidant-type inhibitor of leukotriene B4 formation”. Planta Medica. 60 (5): 410–3. doi:10.1055/s-2006-959520. PMID 7997466. Maliakal, Pius. 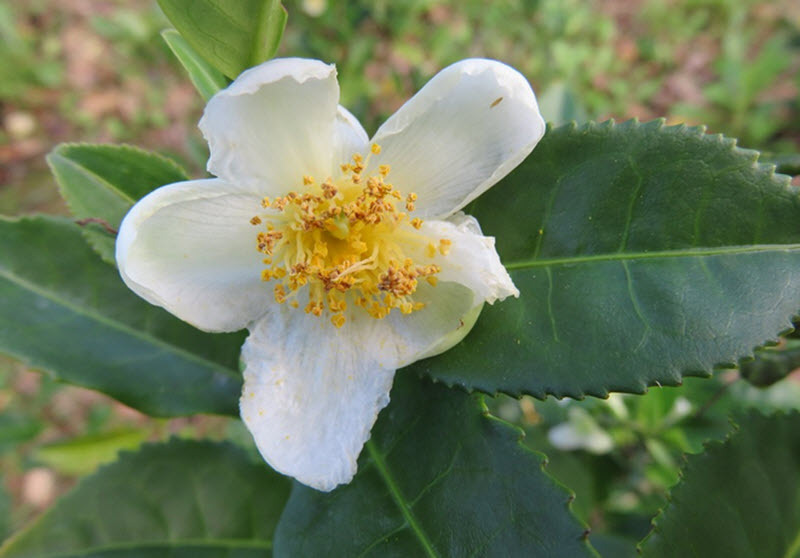 “Effect of herbal teas on hepatic drug metabolizing enzymes in rats”. Journal of Pharmacy and Pharmacology. 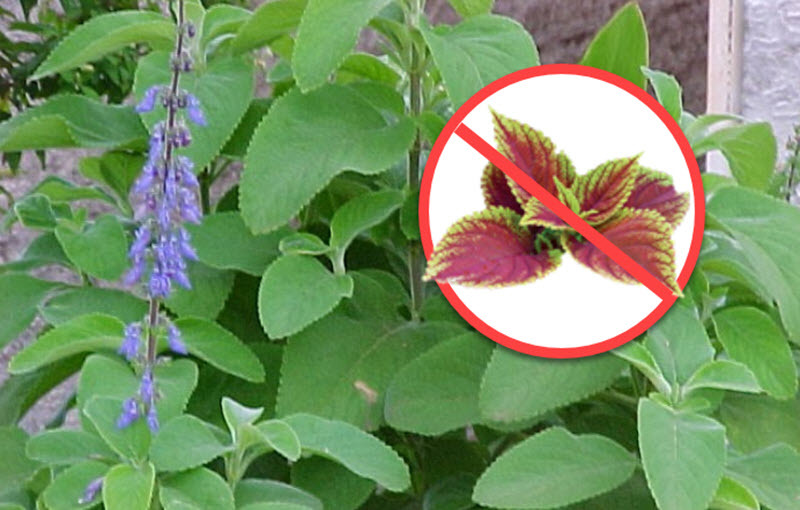 M. chamomilla has mild laxative, anti-bacterial and anti-inflammatory properties. When an infusion is made from M. chamomilla, dried flowers are typically left to steep for at least 10 minutes in tepid water. The cup is covered to avoid evaporation of the volatile oils. Bhaskaran, N; Shukla, S; Srivastava, JK; Gupta, S (December 2010). “Chamomile: an anti-inflammatory agent inhibits inducible nitric oxide synthase expression by blocking RelA/p65 activity”. Int J Mol Med. 26nbsp;(6): 935–40.